PharmaStat is a small, specialty consulting company of six senior consultants and several seasoned analysis programmers and data managers. PharmaStat consultants average 20+ years in industry. The core of our practice is project-oriented Biometrics consulting and services focused on producing eCTD submissions, implementing CDISC standards, and developing processes and infrastructure for Statistical Computing Environments. We typically take on four to six submissions and one to two infrastructure projects a year. We also undertake projects with the Critical Path Institute, FDA, and the Centers for Disease Control and Prevention. PharmaStat consultants support time-critical Biometrics projects, prepare eCTD submissions, perform SDTM data conversions, produce analyses for Clinical Study Reports, assemble integrated databases, and provide expert advice on implementing data standards and statistical computing environments. PharmaStat is a CDISC Registered Solution Provider. Our consultants are at the forefront of the movement to design and implement data standards for drug development. 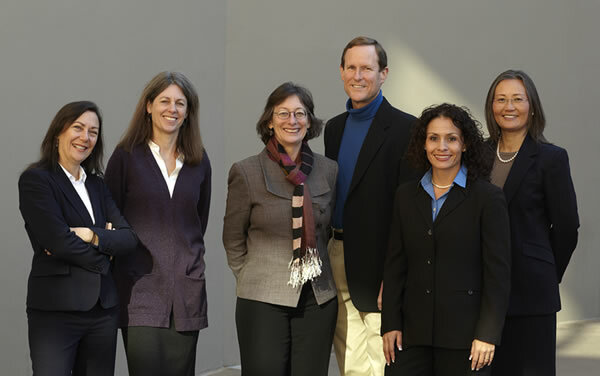 We founded the Bay Area, San Diego and Washington DC CDISC User Networks and we volunteer on several teams with both CDISC and the PhUSE/FDA Computational Sciences Symposium.